When it comes to a healthier head of hair, there’s only so much that product alone can do. Hair care goes way beyond what’s on our bathroom shelves. As hair cells are non-essential tissue, they’re often the first thing sacrificed in times of stress. That stress can come from a number of sources, be it diet or lifestyle, or through unhealthy hair practices that can cause unnecessary breakage or damage. “Hair like skin can often be a great barometer of your state of health,” says hairdresser Tim Binnington. If your hair has become more brittle or dull as of late, it could be a sign that you need to slow things down. A multi-pronged approach is needed to keep hair stronger for longer. 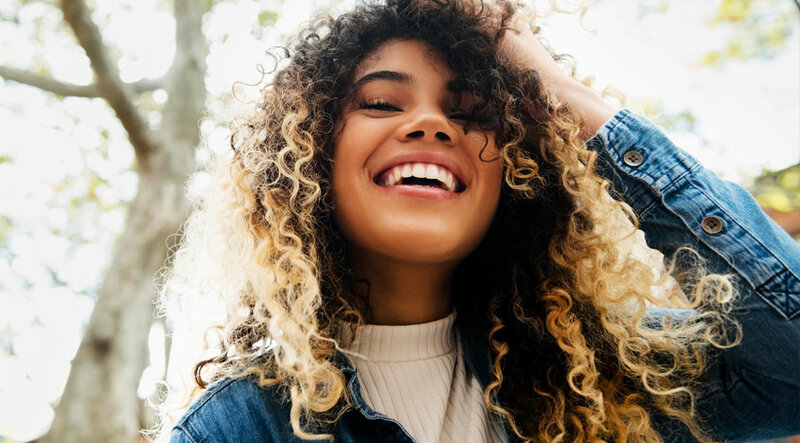 From what you eat to brushing tips to keep daily damage to a minimum, here are 7 ways to boost your hair health in the short and long-term. Hair is made out of protein so if you’re not eating enough, it’ll become weaker, more brittle and won’t grow as fast. First class proteins that include all the essential amino acids (the building blocks of protein) are best such as eggs, fish (also rich in omega 3s to help boost hydration and shine), lean meats and poultry. If you’re vegetarian or vegan though, other good sources include quinoa, lentils, nuts and chickpeas. Vegan protein powders can also be particularly useful in this regard. Not all are created equal though. Nutritional therapist Daniel O’Shaughnessy recommends opting for ones that combine rice and pea or hemp and pea to achieve a complete protein profile and therefore a more hard-working yield. Hair thinning and breakage are just some of the negative side-effects of stress. It can cause blood vessels in the scalp to narrow, therefore restricting the amount of oxygen and nutrients that reach follicles; and it can also speed up the life cycle of the hair, causing it to reach its fallout phase quicker. It can also disrupt sleep patterns which can be particularly detrimental as it’s only when we sleep that key repair processes can take place. Everyone has their own personal formula for reducing the amount of stress in their lives. Making a daily habit of whatever works for you is key. Meditation can be particularly helpful in our experience, in fact, some research suggests that it could even alter the brain’s neural pathways to make you more resilient to its effects. Breathing exercises can also be particularly beneficial – especially if the outer breath is longer than the inner breath to trigger your parasympathetic nervous system (aka your body’s relax mode). Especially handy if you’re trying to switch off at night. And speaking of switching off, your smartphone can also be surprisingly helpful in this regard with the use of apps such as Headspace. Switching it onto Night Mode to prevent blue light from impeding your melatonin production can also make a big difference too. Next, choose the right tool. The fear of brushing-related breakage is one that those with fine or thinning hair will know only too well – conventional models often come with the risk of tugging and snagging. 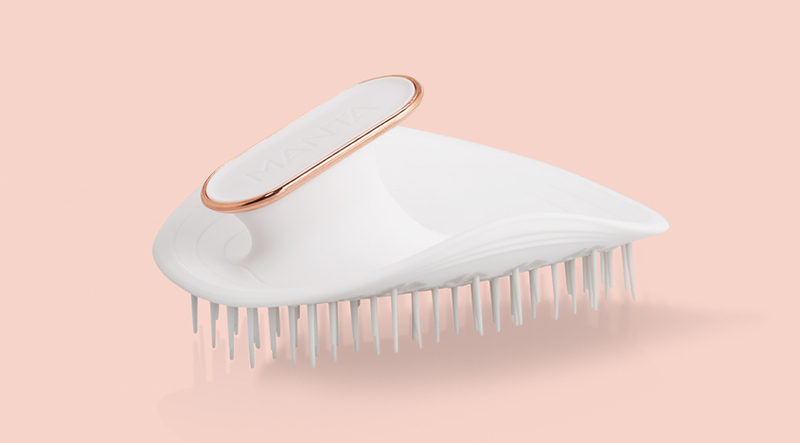 However, the new Manta hairbrush, £25, provides a gentler alternative to keep your detangling endeavours tension-free. 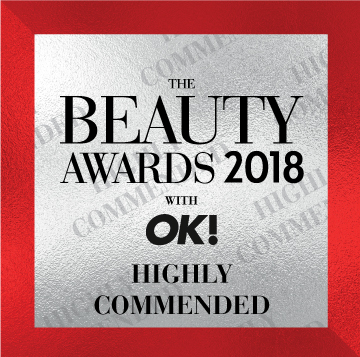 With an ergonomic design that allows it mould to the shape of your hand and scalp and intelligent Flexguard technology that gives each of its bristles 360 degree motion to gently loosen knots, it makes the experience much more pleasurable and hair, smoother, softer and shinier. Read our full Manta hairbrush review here. As mentioned in the above point, your brush plays a pivotal role here, but you can also adopt a more hands-on approach too. Just a couple of minutes spent rubbing your scalp with your fingers every evening can help reduce flaking and dryness – plus, it also feels pretty amazing too. A hot shower can provide the perfect way to de-stress at the end of a long day. However, it’s not as much of a treat for the hair as it is the senses. Washing hair in water that’s too hot too regularly not only irritates the scalp, but dries out the hair shaft too. Hot water makes hair more porous and as a result, makes it more vulnerable to damage from the elements. It can also strip away essential oils to make it look less shiny. Instead, opt for warm rather than piping hot showers and finish with a cold water rinse to seal cuticles and boost shine. Tight ponytails and buns can put the scalp under unwanted stress. If worn regularly for long periods of time, it can lead to hair thinning and in severe cases, traction alopecia, a type of hair loss that causes the widening of parting lines and hairline recession. The benefits of upping your water intake from a health perspective are huge (better brain function, better digestion…the list goes on), but it’s also a key component for maintaining a healthy head of hair too. Your scalp, just like your skin, can become dry if it doesn’t have enough water, resulting in flaking, itching and irritation. The resultant scratching that can ensue is also likely to cause damage and hair that grows from a damaged scalp is likely to be weakened too. How much should you aim for? Around 2 litres a day, depending on your level of activity and the climate you’re in. It’s a simple tweak to your hair care regimen that’s free and incredibly far-reaching in its effects. Written in partnership with Manta. All views are our own. The Manta is £25 and is available to buy online here. However, GTG readers will be able to claim 20% off – simply type “Gloss20” when purchasing a brush from the Manta website. Enjoy!